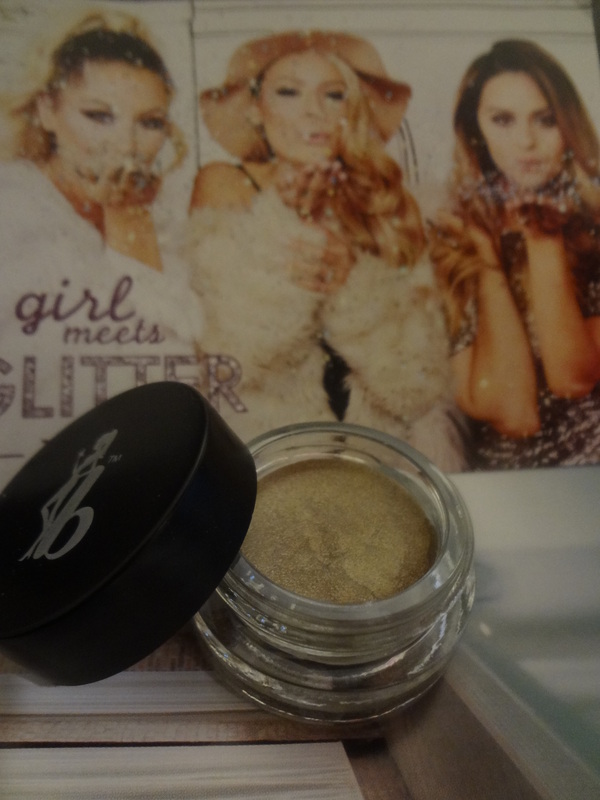 November Ipsy Glam Bag – Girl Meets Glitter! I just received my November’s Ipsy bag yesterday. Since I’m always excited to unbox my Ipsy Glam bag, I’m doing a special edition posting today to share what I’ve got in my November’s bag. This month’s bag came in a plastic silver metallic glitter purse by Forever 21. The theme is Girl Meets Glitter! Ipsy Glam Bag for November ~ Girl Meets Glitter! Submissive in Bronze has an intense creamy bronze with gold shimmer. Formula is highly pigmented, a long lasting product that can be used as a single cream color or used as an eye base to build color. Lovely shimmer finish. This lipstick in Berry shade has lots of glittery finish. I did a color swatch and it glitters. 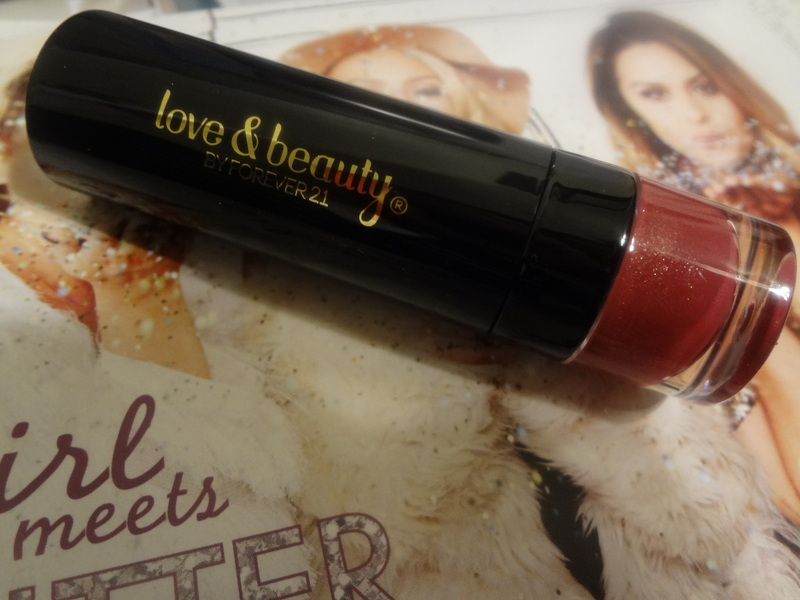 It has creamy texture combined with rich pigment formula. Forever 21 lipstick glides very well and it feels moist. Available in 12 beautiful shades to choose from. This hair spray comes in a travel size packaging. 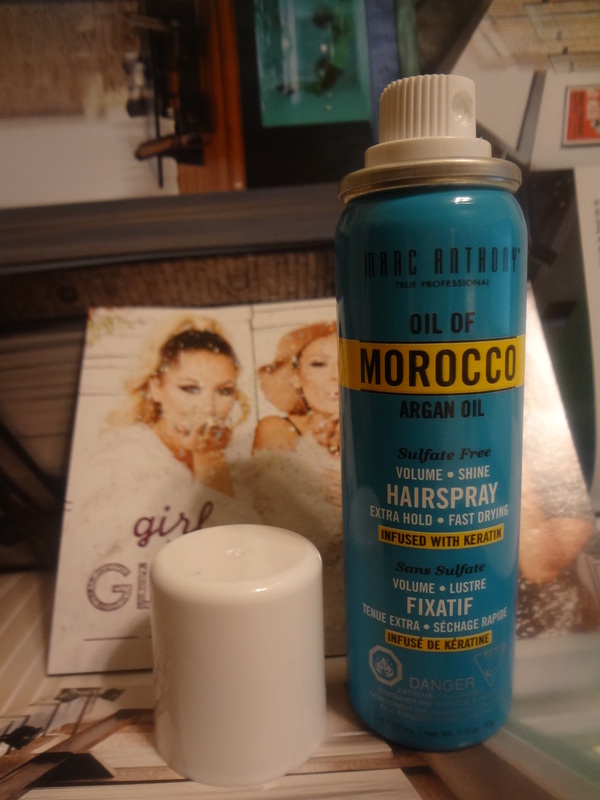 Supposedly, gives hair more volume, shine and extra hold. Oh wow! This year’s pantone color is velvet orchid and I’m glad to get this one for the holiday seasons. It’s metallic glitter and so soft in texture. 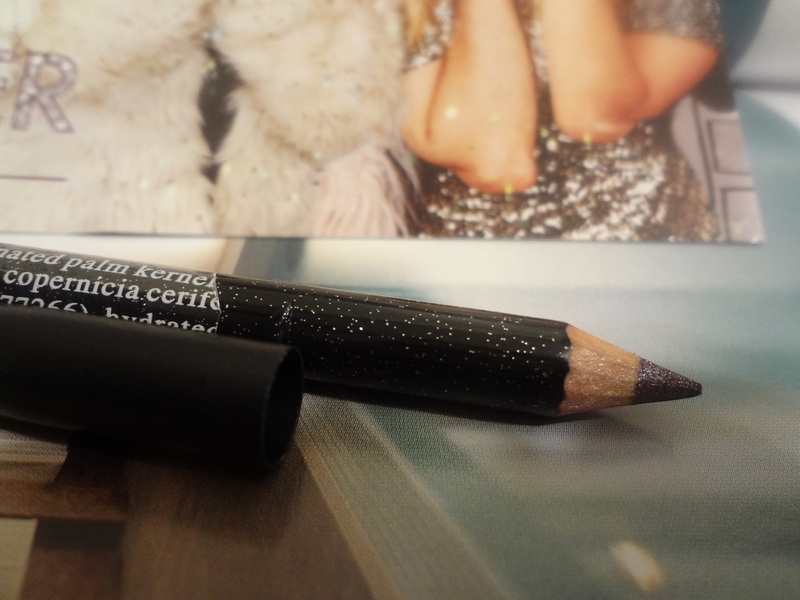 It glides effortlessly and so high pigmented. Would be perfect to wear as eyeliner as well as eye bases. Sample I received was in 0.1 fl oz in a tiny tube bottle. Available in 4 different shades. It claims to brings a natural radiance to the complexion with colors designed to highlight and emphasize eyes, cheeks and other features. Long lasting for all day wear. A choice of 4 different shades. Since, I’m more interested in testing makeup than hair and skincare products, Ipsy is my personal favorite. It consistency delivers phenomenal value and different established makeup brands that I really love. So far I’m liking it since I always love to try on new makeup and brands. 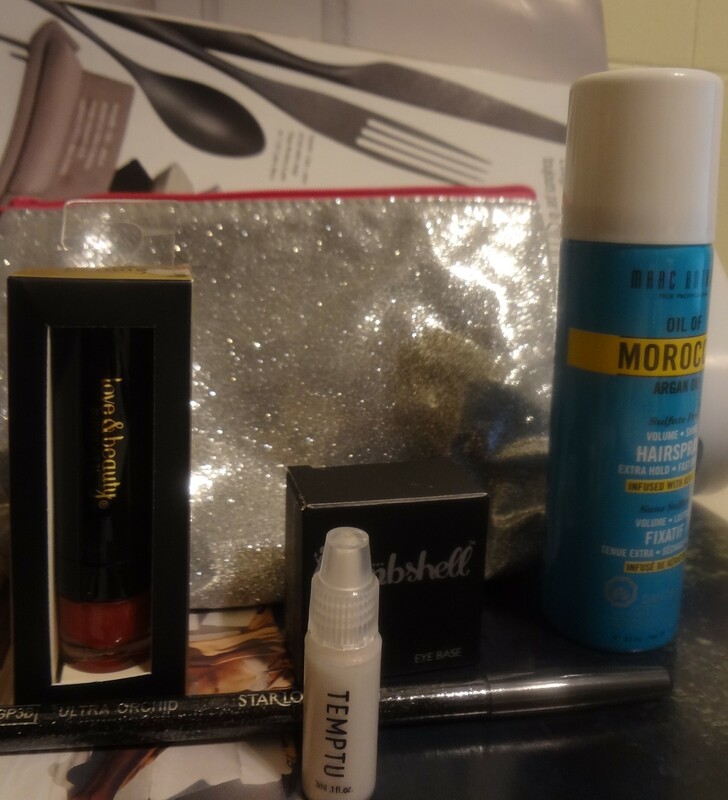 For this month’s glam bag, I would say I’m not very keen with all these glittery products but hey, it’s for the holiday season where sparkles and glitters are so in. Therefore, for special occasion it is. The subscription of Ipsy glam bag is available online. I’ve put a link here . The cost is $10.00 a month on a rolling subscription or $110 for 12 months subscription free delivery in the United States and about $4.75 shipping cost for Canada. Best thing is that you can cancel anytime. It will be a nice experience to discover new makeup products for just $10 a month. How cool is that? 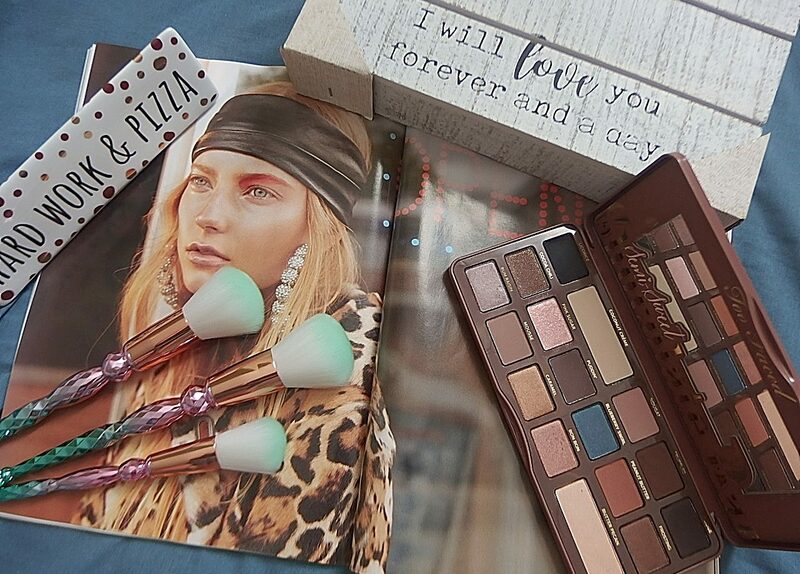 Have you subscribed to ipsy subscription? Please leave comment what you got this month. 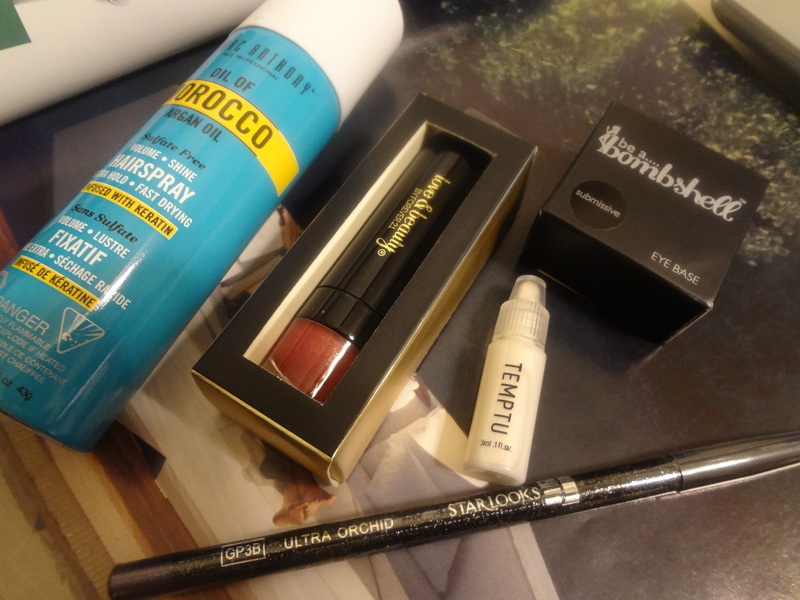 Previous postBeauty Haul – Target Makeup Haul! I miss the days of my beauty subs. Ipsy. Birchbox. Lip Factory. Brazen Cosmetics. Thanks for sharing the unbox of the latest Ipsy. Looks lovely! Hopefully next year, I can pick up one again.